Apocalypse Rising (2018) | They came from a doomed world to save us from the same fate. 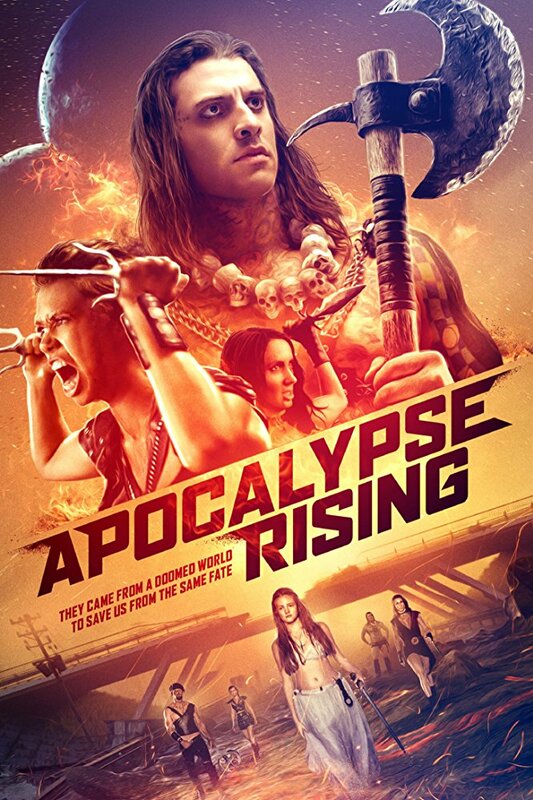 Shane Samples headlines a cast including Hunter Park and Johanna Rae in a Richard Lowry film Apocalypse Rising, now on VOD and DVD from Gravitas Ventures and Giant Meteor Films. Mia is an extrasensory teenage girl living on the planet Rathe, a world besieged by the undead. After a violent last stand, Mia and her warrior friends escape their world in a spacecraft.